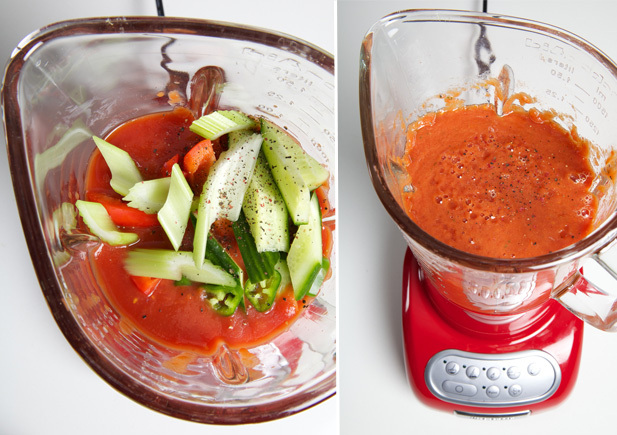 What’s the difference between a blender and a food processor? When it comes to the Kitchen Appliance Olympics, all are not created equal. And while you may think some are pretty similar, there are some key differences that should make choosing between two potential kitchen workhorses quite simple. 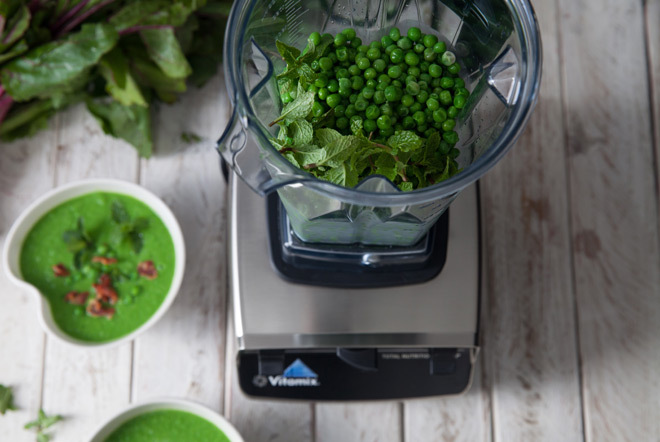 Never knew the difference between a food processor and a jug blender? Well, walk right this way. 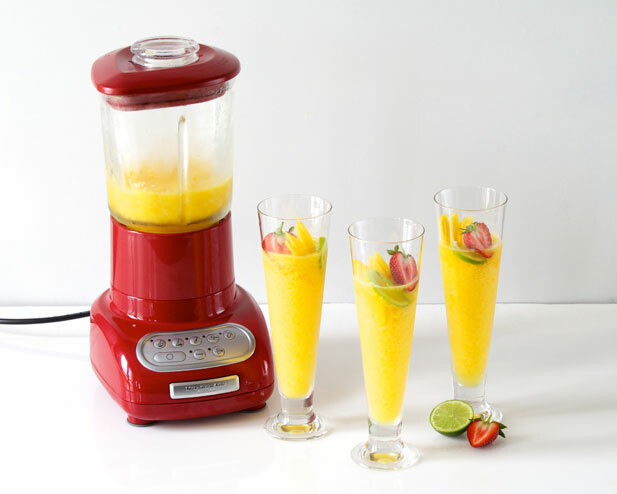 Jug blenders are essentially jugs with a rotating blade in a cone-shaped base. The base and blade configuration encourage the contents to fall naturally towards the middle of the jug, encouraging a vortex to form in the middle, dragging solid pieces down (provided there’s enough liquid). Food processors, on the other hand, are large, flat bowls, with two blades at different heights. The bottom one scrapes the base and the higher one chops things from above. They are designed for pulverising solid food into smaller pieces. So, which one does what? Both appliances can be used for mixing wet and dry ingredients, but the shape of the base indicates the purpose for which it is designed and therefore which task it will execute well. 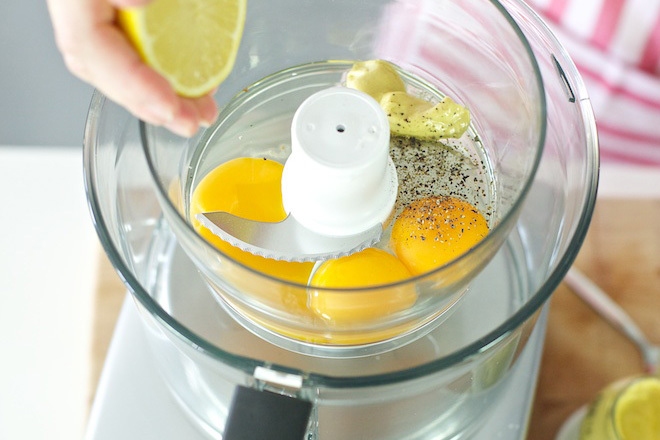 A jug blender is designed for use primarily with liquid, hence why it blends. So it handles making smoothies, soup and dips well. When there is not enough liquid in the jug, the contents tend to bounce around above the blades, instead of being dragged down into the blades themselves, which is why making a smoothie with only banana and no milk will be tricky. Conversely, the food processor bowl is flat, making it ideal for drier ingredients and doughs. It processes the food, removing much of the manual aspect of prep work. 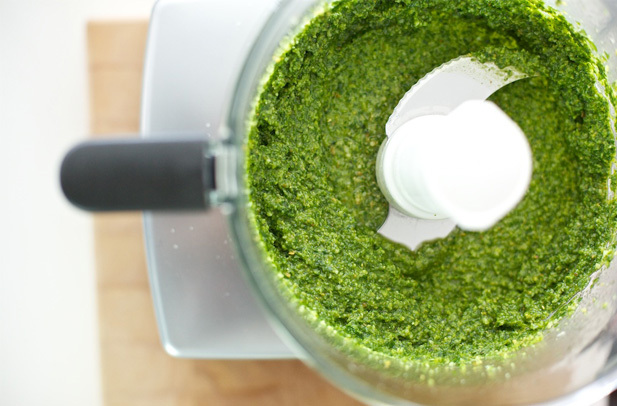 Think, grating cheese, chopping onions, kneading pizza dough and whizzing up pesto. Mostly, jug blenders come with just one set of blades and one jug. Sometimes you can get extra jugs for dealing with dry goods (the base has a different shape to help process dry things), but mostly there’s just the one set. Food processors, however, often come with a variety of attachments, such as slicers, graters, dough blades and so on. These significantly increase the usabilty of the appliance, making processing large amounts of food quick and simple. Jug blenders have a fixed size, which is always slightly less than you might think (liquids tend to spin upwards, so you can fit less in than you think because of the overflow factor). They also tend not to work optimally with small amounts, so your best bet is about half to three quarters full. Conversely, food processors often have quite a large maximum capacity (although you should still accommodate for spin), as well as a variety of smaller bowls and blades. This makes small batches much easier and more likely, and you can make more than one thing between washes. For example, you can make a small batch of basil pesto in the small bowl, then grate cheese into the middle bowl, and whip up a batch of shortcrust pastry in the large bowl – all without needing to wash anything in between. So, there you have it. The difference between these two powerhouses of the kitchen. Which one do you have or use more often?